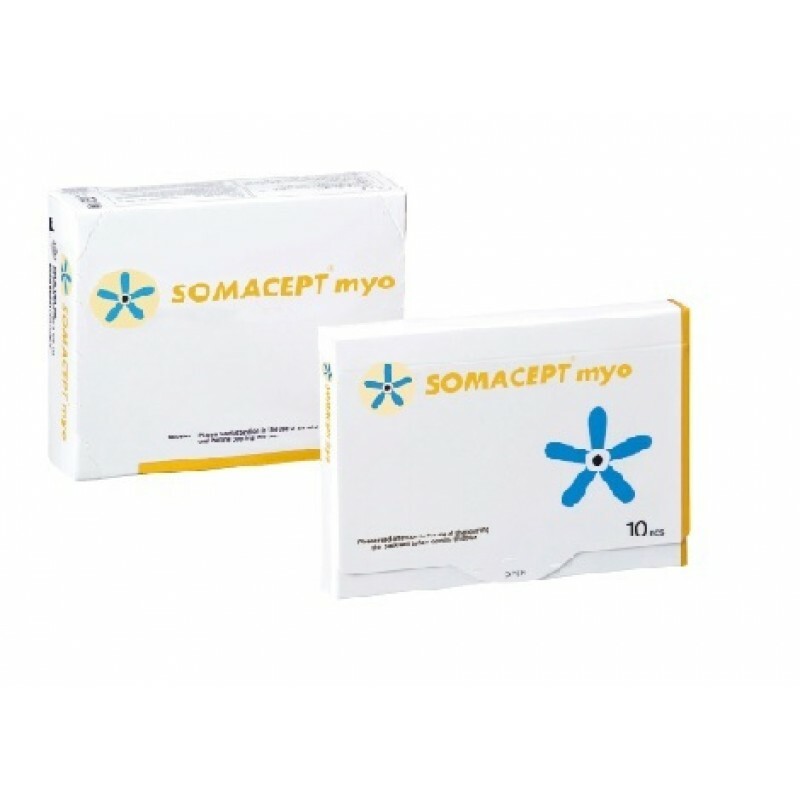 Helio USA Inc. SOMACEPT Myo 100 pcs SO-100 Helio USA Inc.
Easy to use medical device of adhesive plaster equipped with plastic microcone. Designed for the safety of yours with most priority. 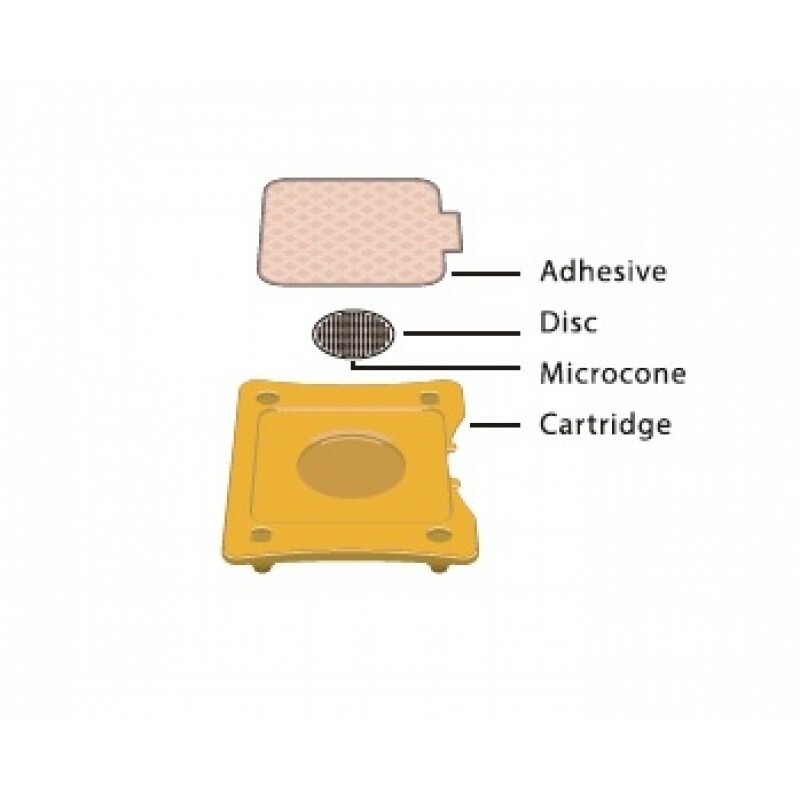 The plaster provides gentle and continuous stimulations to ease the pain.